Voldemort and Nagini. . HD Wallpaper and background images in the 해리 포터 대 트와일라잇 club tagged: harry potter series voldemort nagini funny snuggle. 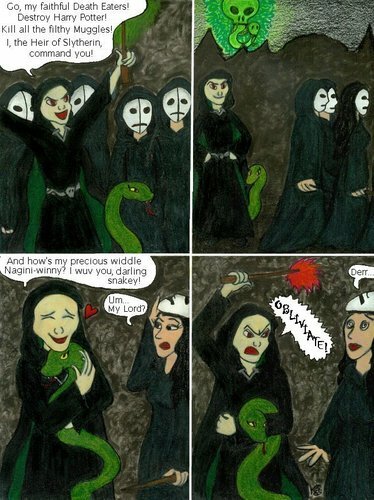 Even Voldemort loves his pet. ^Awwww :( What sort of pet would you want? Maybe a cat or a samoyed.